Join Jade Star Acupuncture for our Seasonal Yoga and Acupuncture Workshop – Wood Element – to bring yourself back into balance at the start of each season. We will begin with a gentle/yin yoga class to release stored tension and bring balance to our bodies. Poses will target physical or emotional areas needing support based on the energy meridians in our bodies, focusing on those that need extra support during each particular season. The yoga will be followed by a simple but very effective acupuncture treatment to support and nourish your Qi or Life Force. In addition, participants will receive a small hand-curated gift bag containing items pertaining to the particular seasonal element, such as essential oils. 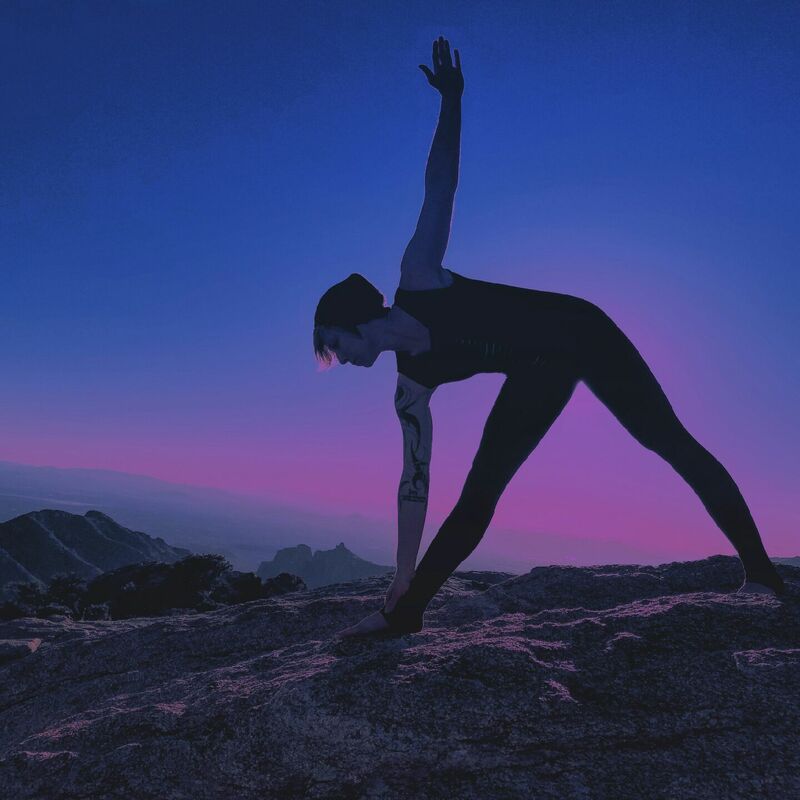 2/16/2019, 8:20-9:45a: Morning Mellow Flow yoga @ Athleta La Encantada. Free in-store yoga, as well as chance to win raffle items and 20% off! Click on the link to register. Check back throughout the week for updates and additional class opportunities. All prices will be listed, unless regular studio rates apply. Check studio website(s) for current pricing. Private group classes (three or more people) are $15/hour per person. Custom individual classes start at $25/hour for basic asana (yoga pose and alignment) instruction, increasing up to $50/hour based on the nature of each individuals’ needs. Please contact for more information. I’m excited to continue this yoga journey with you!